GMI Power have completed a Generator upgrade at Bridgnorth Community Hospital. We were approached by the trust at an early stage to explore the work and costs associated with the new generator. Generators are essential pieces of equipment in a hospital environment and literally provide lifesaving energy as and when required. 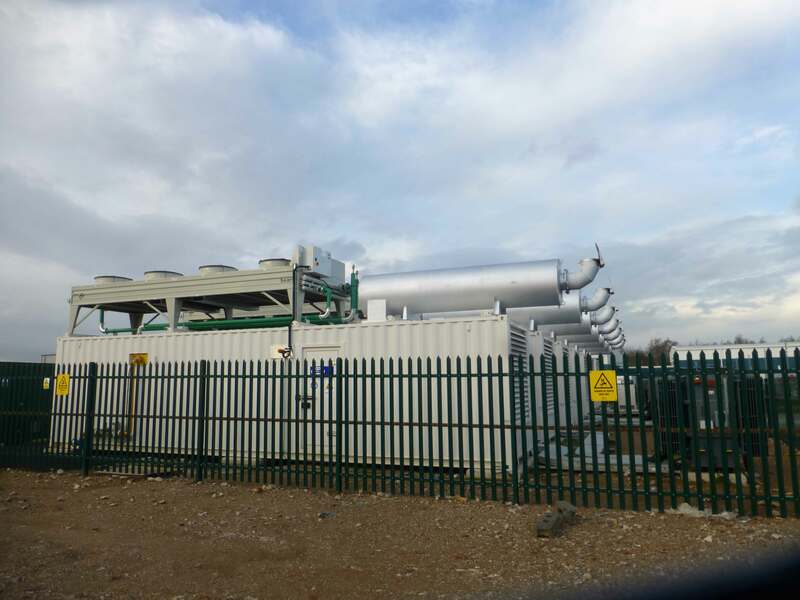 The main scope of the project was to install a brand-new generator to achieve a noise level of 65 DBA @1m with no impact on the level of care the Hospital provided to patients. 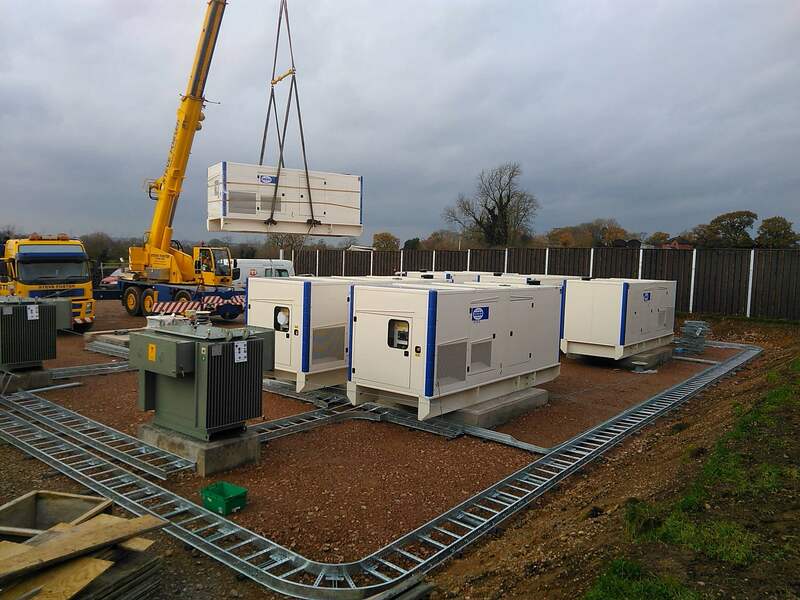 As part of the project the hospital required the provision of a temporary generator and ATS for the duration of the work to ensure a constant supply of power. 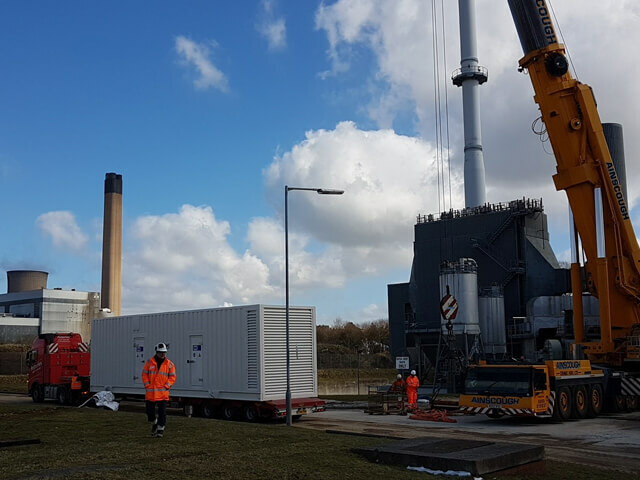 GMI Power managed the removal and disposal of the redundant generator and set up the temporary supply. 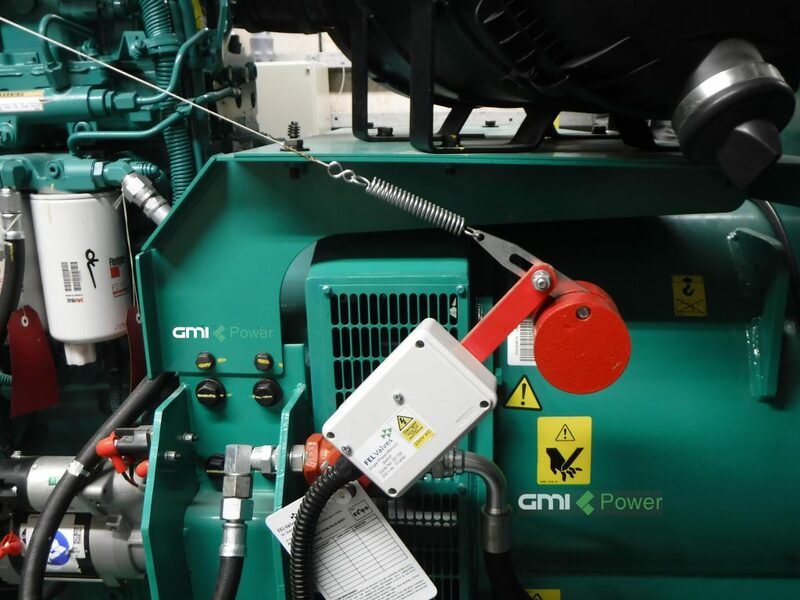 GMI Power managed the supply and installation of the brand new Cummins C330D5 generator and GTEC ATS panel. This also included new bunded fuel pipes from the existing bulk tank, polishing the fuel in the existing bulk tank and new internal and external lighting, heating and distribution on the plant room. Working as Principle contractor on the project, the team at GMI Power were responsible for all associated works, including asbestos removal, civil works, new earthing and modifications to BMS (involving removal of non-essential contactors and reprogramming) to ensure a smooth installation and transition process. All work on the project was completed on time and on budget.